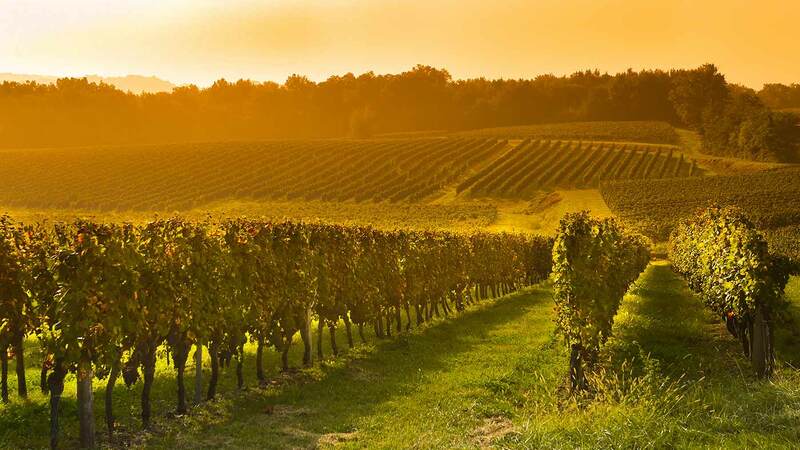 Would your winery like easy access to NYC and eliminate some carbon footprint? Store wine at our facility and streamline deliveries to your local customers. Our vibration-free facility is virtually monitored 24/7 by an on-site security team and located only minutes outside of the Holland Tunnel. On a daily basis, our cellar manager monitors temperature & humidity levels within 2 degrees and 2% of the desired range. With super storms on the rise, we like to emphasize our low-risk flood zone and access to three back-up generators.